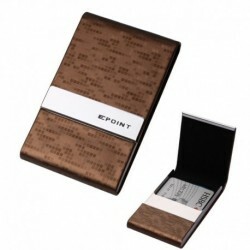 Headquartered in Sydney, Australia, FashionOn is a multichannel online retailer and wholesaler with huge range that has a strong focus on fashionable men's and women's accessories, including ties, bow ties, cufflinks, ascots, vest sets, hankies, suspenders, cummerbunds, money clips, necklaces and bracelets. 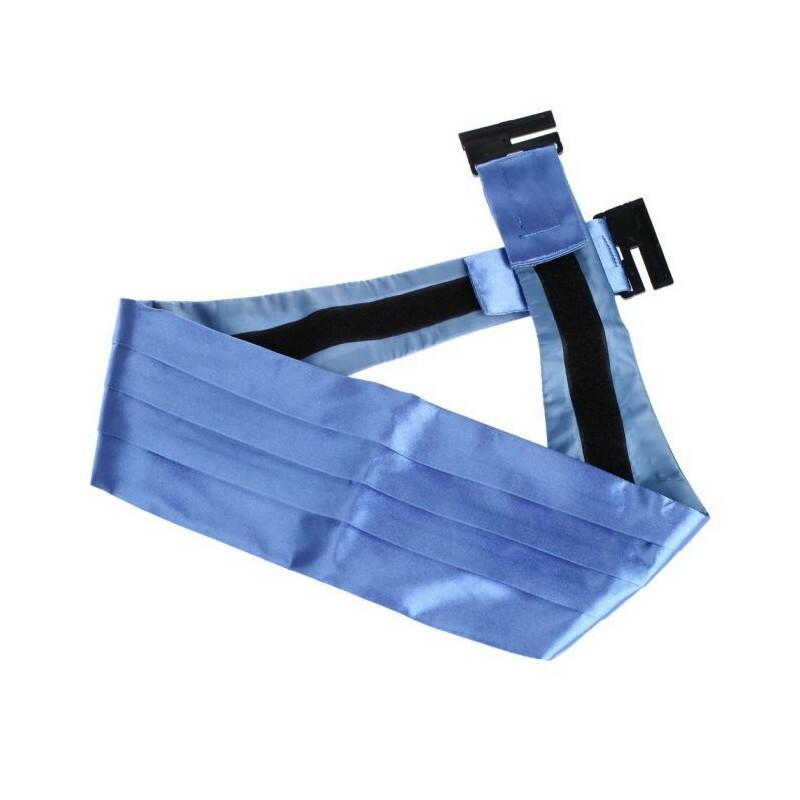 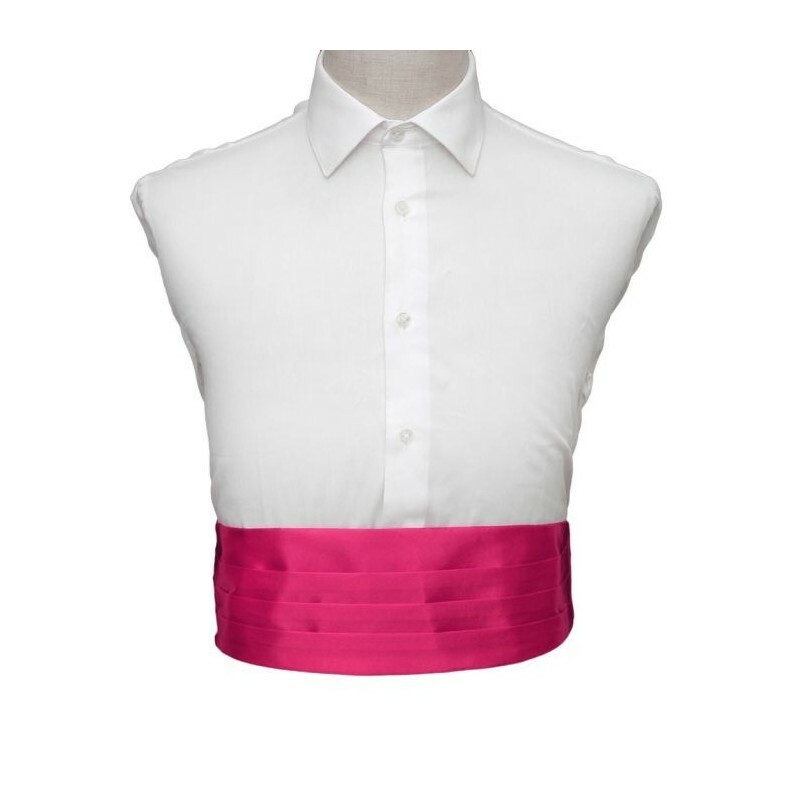 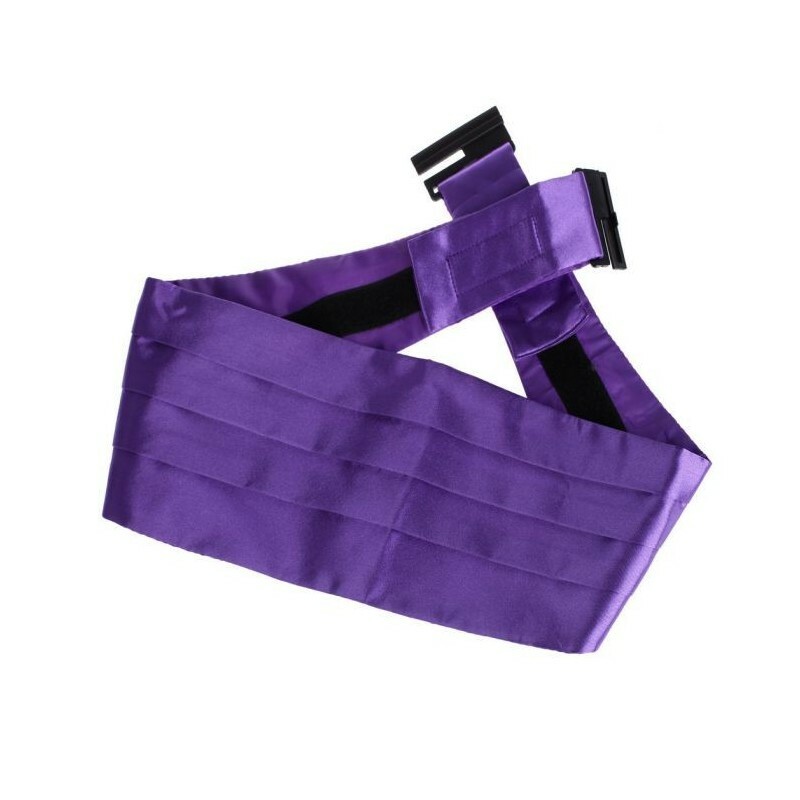 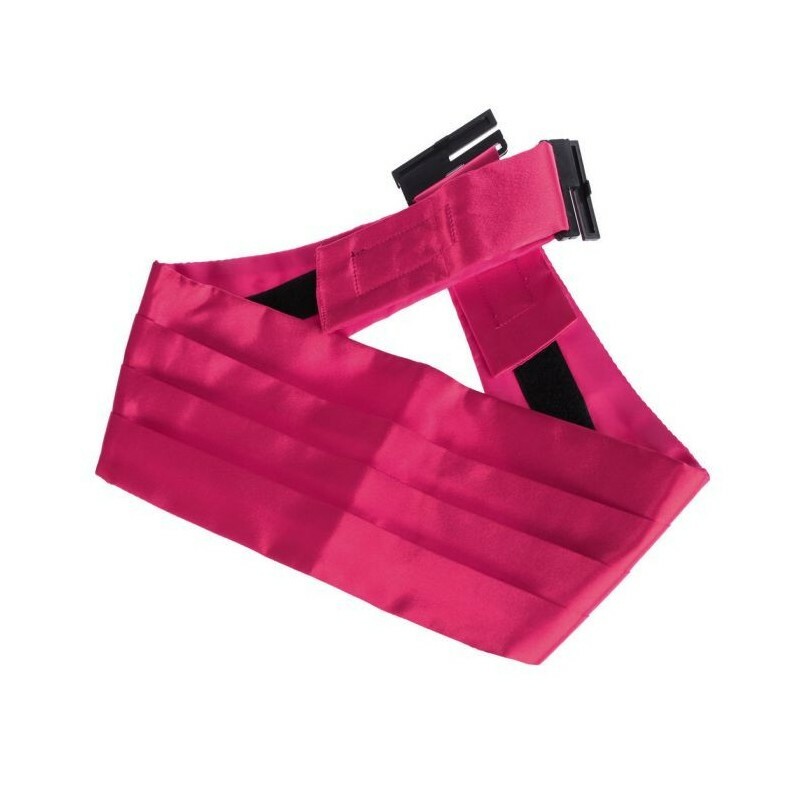 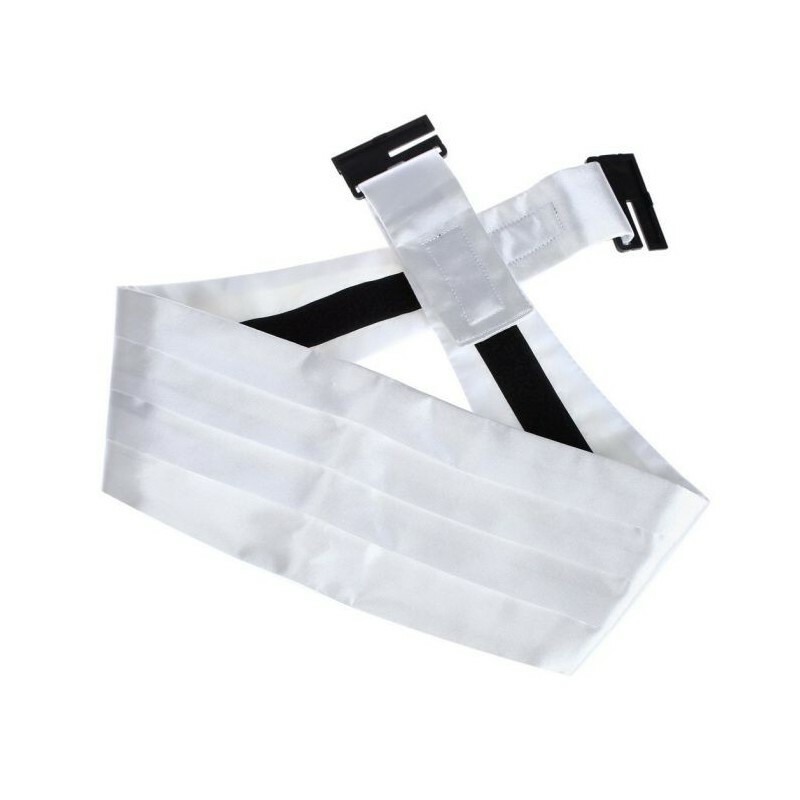 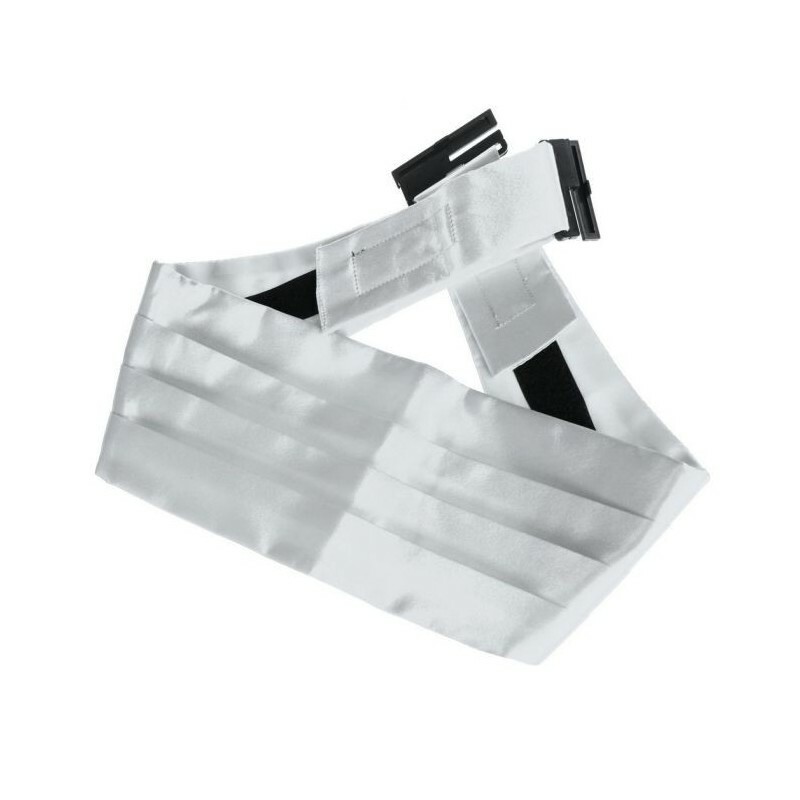 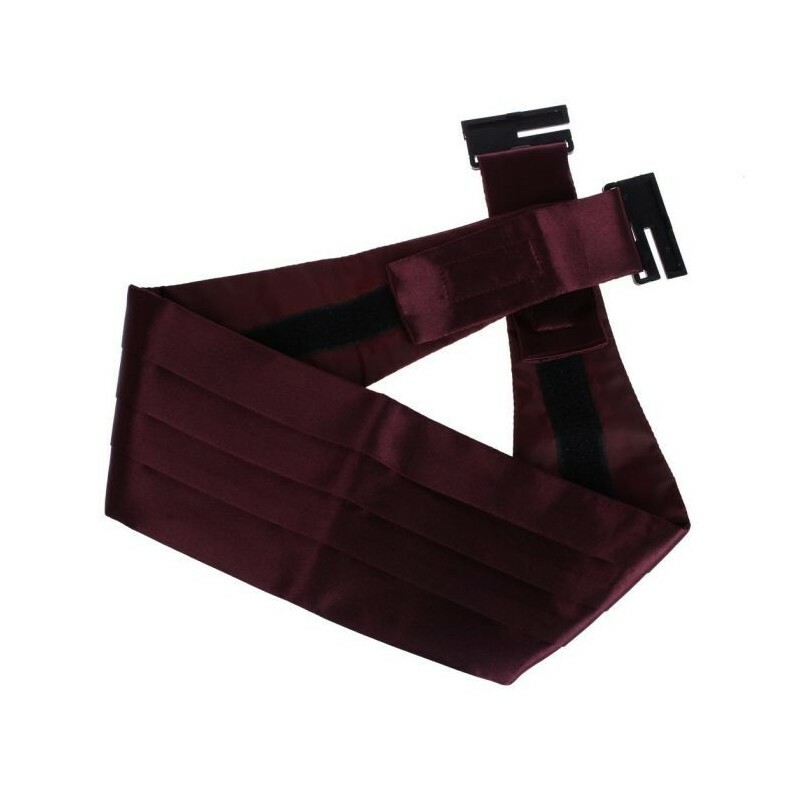 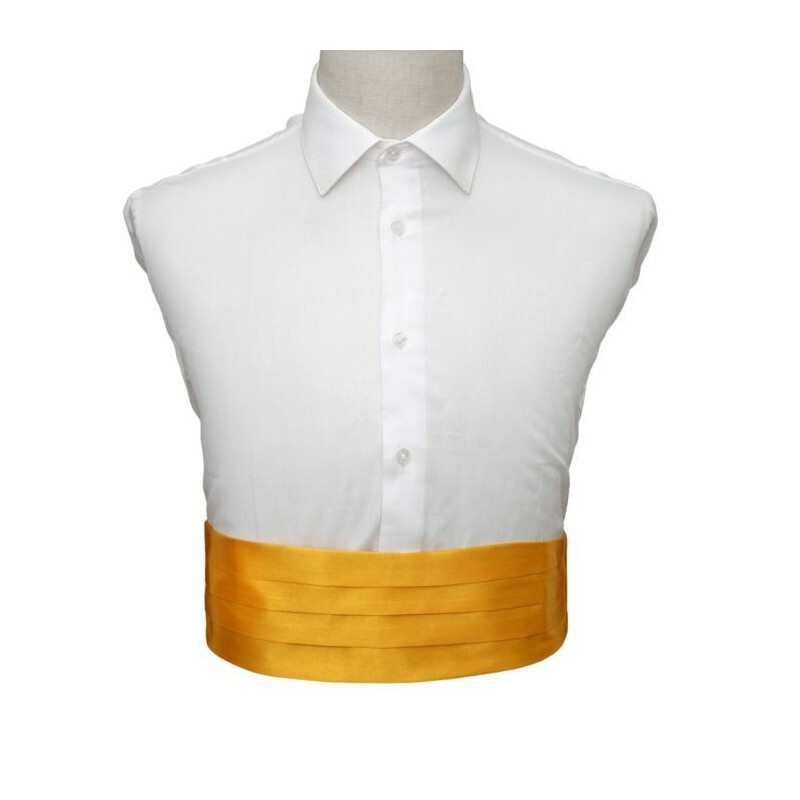 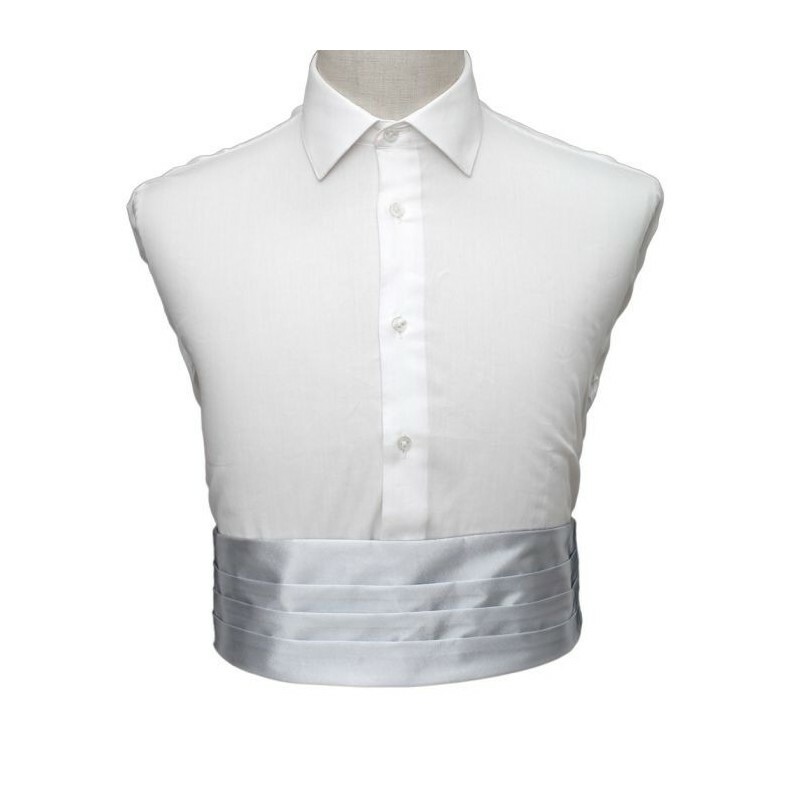 A cummerbund is a kind of gathered belt, often made of satin or grosgrain. 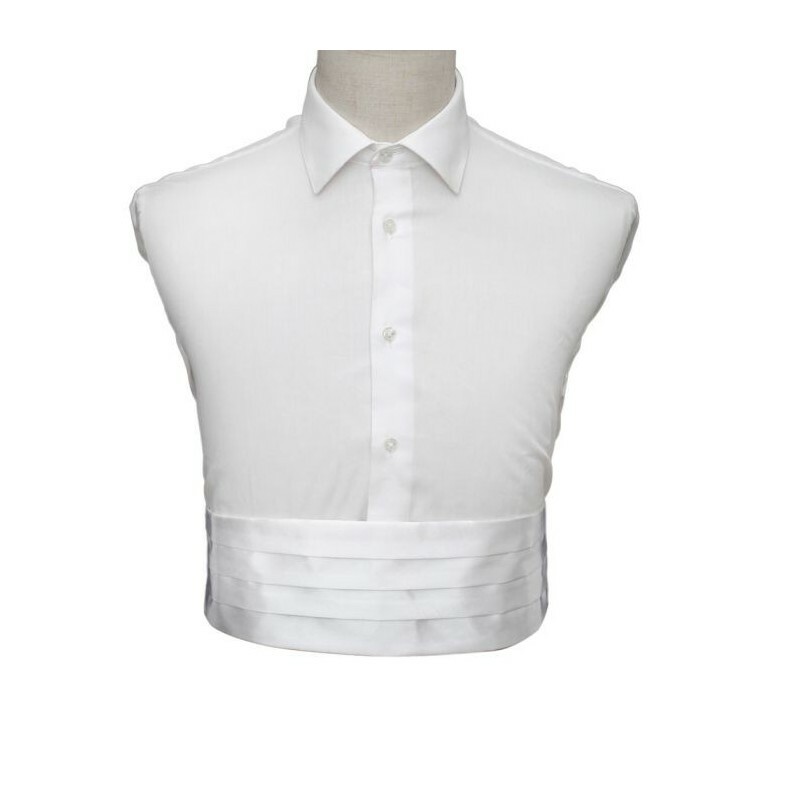 Traditionally, a cummerbund is worn with a tuxedo for formal occasions. 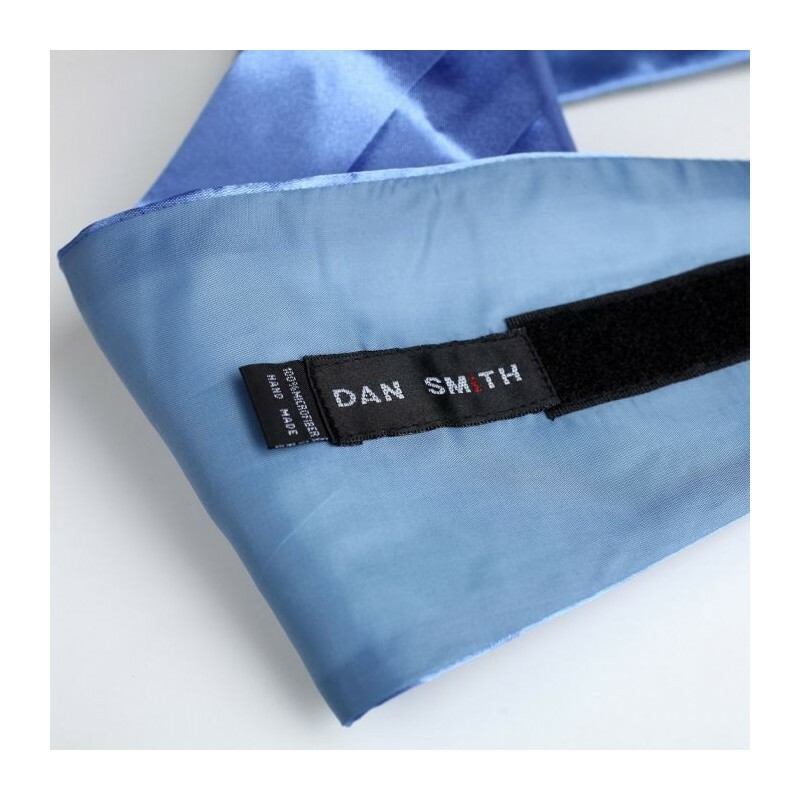 You can purchase a Dan Smith cummerbund, but you can also sew a cummerbund. 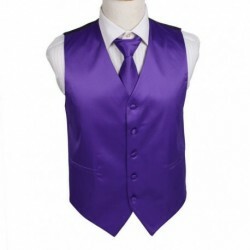 Clothing & Accessories At Low Prices. 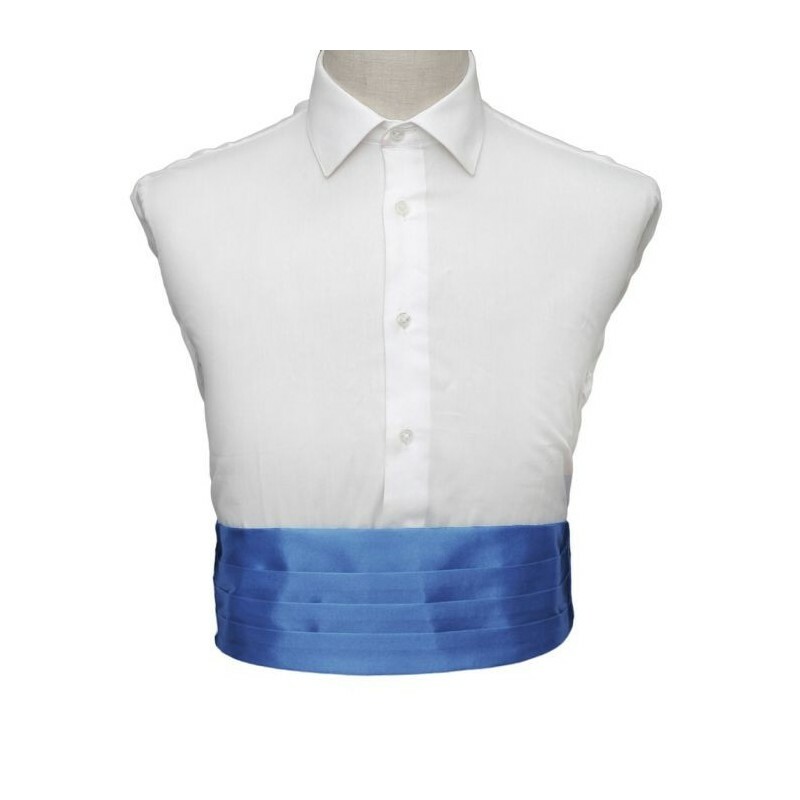 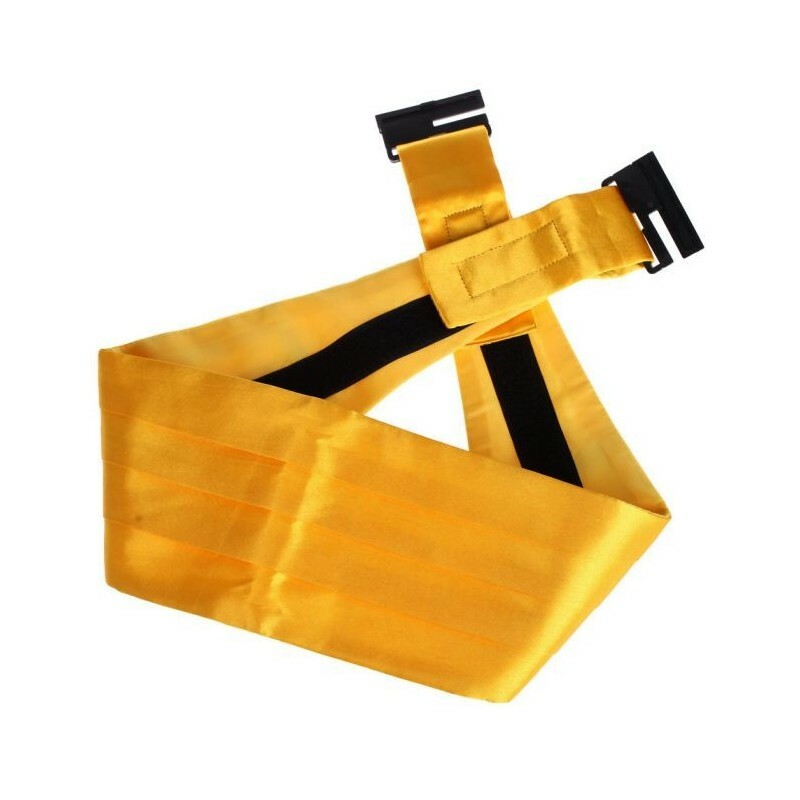 Find Cummerbund Form Dan Smith.